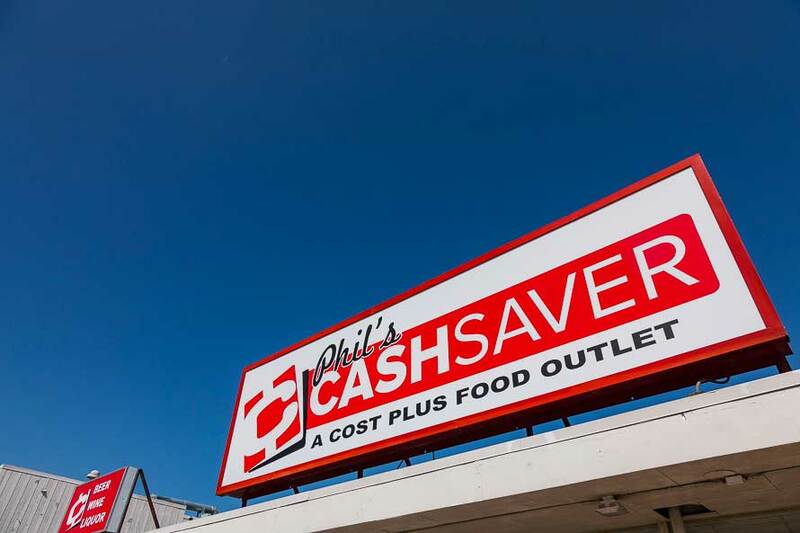 Phil’s Cash Saver – Stretch your dollar. We sell our goods at cost—plus 10%. The 10% is added at the register and is highlighted on each of our receipts. We have proudly provided our neighborhood with a quality, cost-friendly, grocery option for over 35 years. 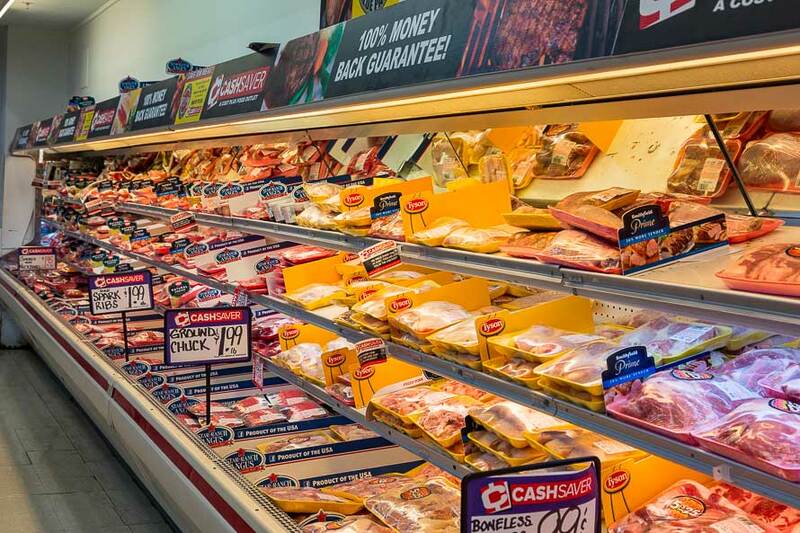 Our meat department offers a quality selection of cuts and products. 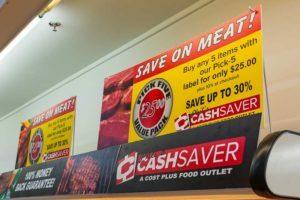 Check out our selection of steak, poultry, pork, offal and more. 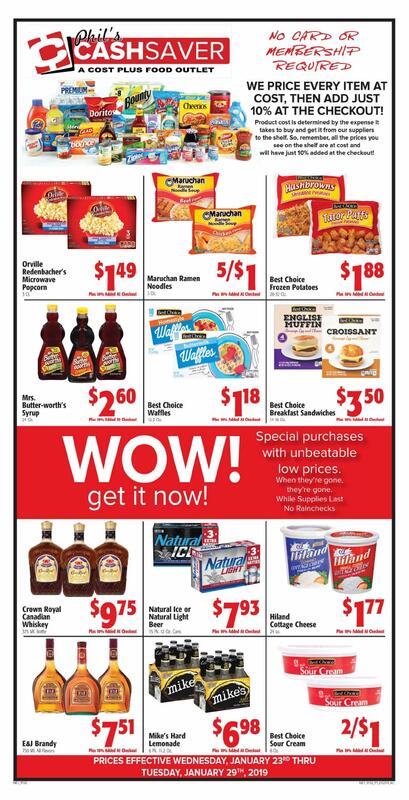 We've got great savings every week. 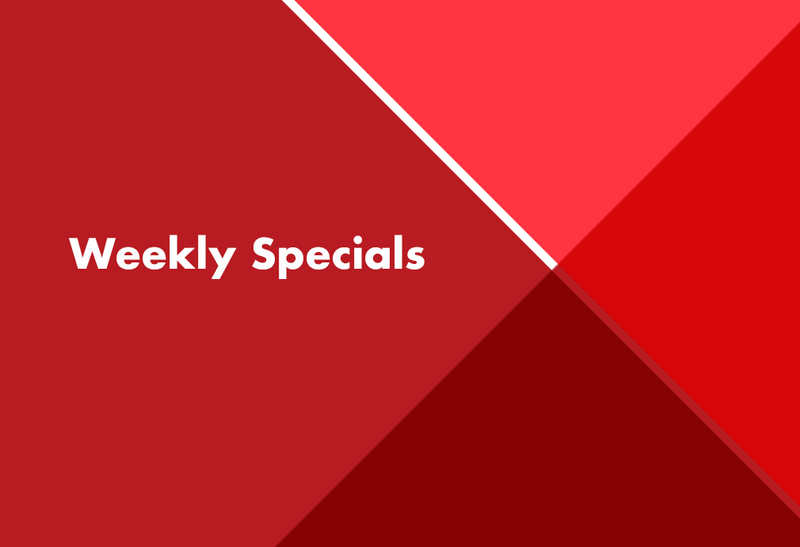 Check out our weekly specials to see all the great ways to save. 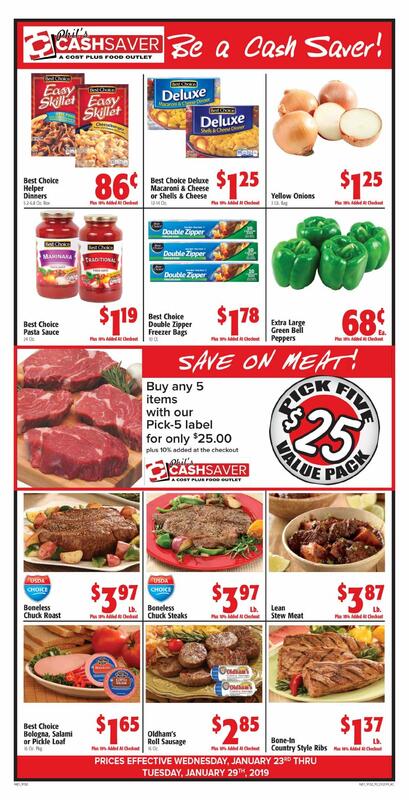 Check out our Pick 5 offer—5 items from our meat department for $25. Look for the Pick 5 label on select products.